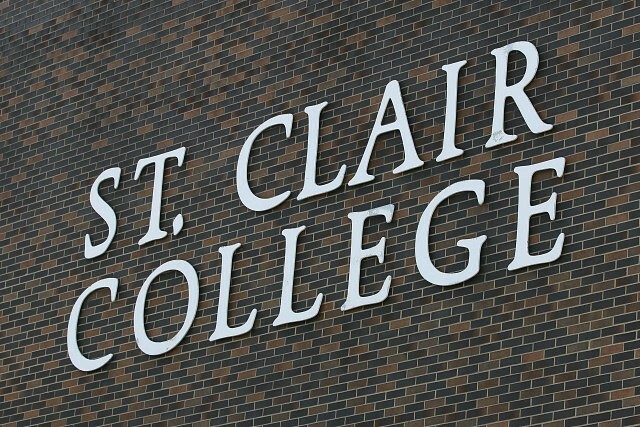 St. Clair College has received $150,000 in funding from the federal government. The funds will be used to equip the College’s 3D Innovation Lab with a 3D metal printer and a composite materials (carbon fiber, fiberglass, and kevlar) 3D printer, and a 7-axis robotic arm with an integrated 3D scanner. This equipment will provide local businesses with the opportunity to take part in applied research projects with low risk capital investment, to help test and justify further 3D printing and 3D scanning technologies adoption, discover technology return on investments, and identify unique customer value and competitive advantages.